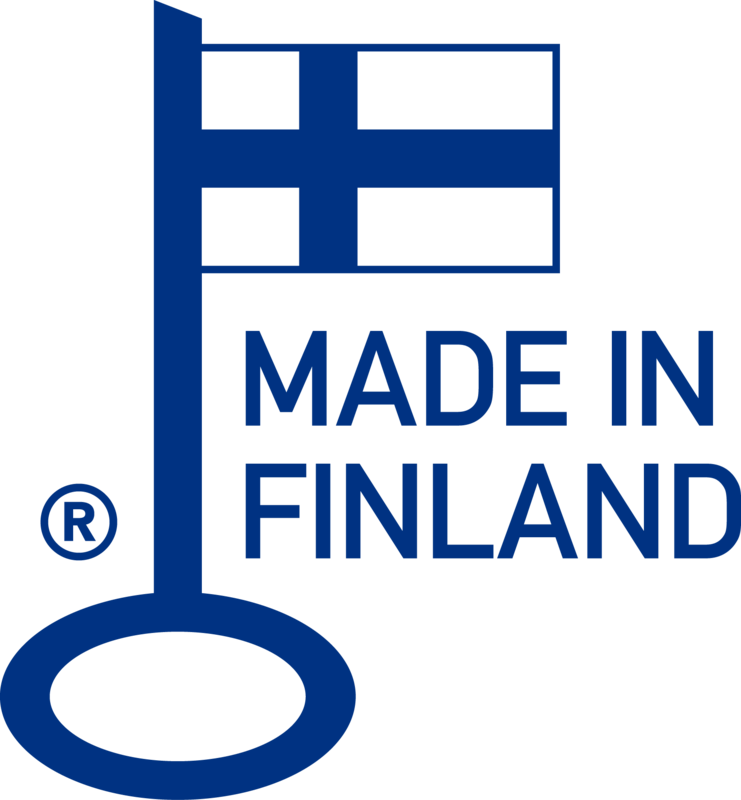 Gradient - Independent Finnish Loudspeaker Manufacturer Since 1984. Gradient is a trademark of Gradient Labs Ltd, Finnish family-owned company. The headquarters of the company are located in Porvoo, Finland. Our customers value well designed, highest quality products build to last. The success of Gradient is based on leading edge innovations, customer satisfaction and our never-ending passion for music. Discover some highlights in the history of Gradient.